Online, anonymous bullying reporting which can be done from the safety of a student’s home gives bullied kids a real chance to speak out against their tormentors without fear of their tormentors seeing them come forward and without having to discuss an unbearable situation with adults they may or may not feel comfortable confiding in. Bullying affects the lives of millions of students, and child and teen bullying are at an all time high. If bullied kids weren’t afraid to get help in person, anonymous reporting wouldn’t be necessary, but the truth is that bullied kids are afraid – afraid to speak out and afraid to get the help they need. Despite students being able to report bullying in person, studies show that the vast majority of bullying incidents are still going unreported1. With their tormentors in class beside them and the fear of being labeled a ‘snitch’ or ‘tattle-tale’ by peers, how reasonable is it to expect students to tell their teachers? Reporting bullying at the front office is often equally unappealing. ‘The Office’ in many schools has the reputation of being ‘that place where the bad students get sent.’ Even without that reputation, many students have little or no direct interaction with their school administrators and counselors and so there isn’t the required level of trust there. Forty-seven states in the United States have already passed anti-bullying legislation – many of which require schools provide students with an anonymous reporting option. The entire province of British Columbia (http://www.erasebullying.ca), Canada as well as several of the largest school districts in US and Canada are implementing or have already implemented safe, anonymous way for kids to speak out and report bullying. In this day and age of iPhones, Facebook and Twitter, requiring students to report cyberbullying by going to the front office and grab a paper reporting form seems a striking anachronism. If a student is receiving threatening messages on Facebook, it’s far easier for that student to simply open up a new tab in their browser, go to their school’s website and report the threatening message. Many non-profit and for-profit organizations have popped up in recent years to enable students to anonymously reporting bullying via website, mobile app, phone and text message. For schools that can’t afford these services, there are many free options out there too such as free online forms that email to a school administrator, Google Docs and more. How easy is your school or district making it to report bullying? 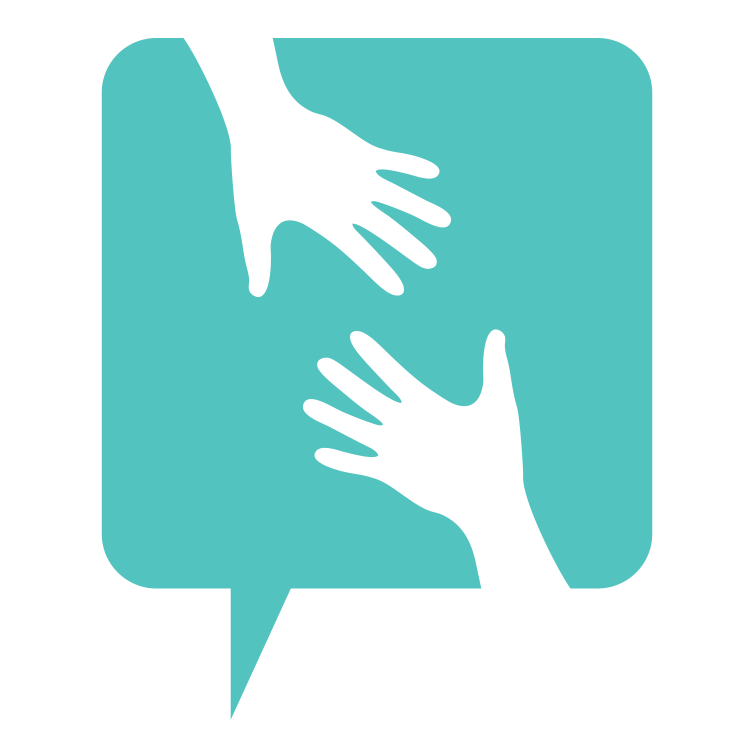 Are there barriers to reporting bullying at your school that are preventing students from coming forward? 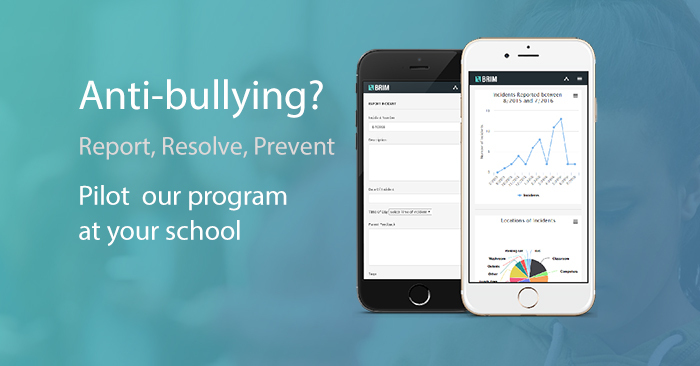 We’ve done the work by building out a platform that hundreds of schools trust for anonymous incident reporting for bullying and other school safety concerns. Not only do we provide the anonymous incident reporting that many tools enable, but we also have a robust Admin Panel that lets school staff easily manage all reported incidents and the steps taken to resolve the reported incidents. All documentation and evidence is stored securely online for easy access and record-keeping. No more searching through folders and piles of papers to pull up a student’s file or records around a particular behavioral incident.